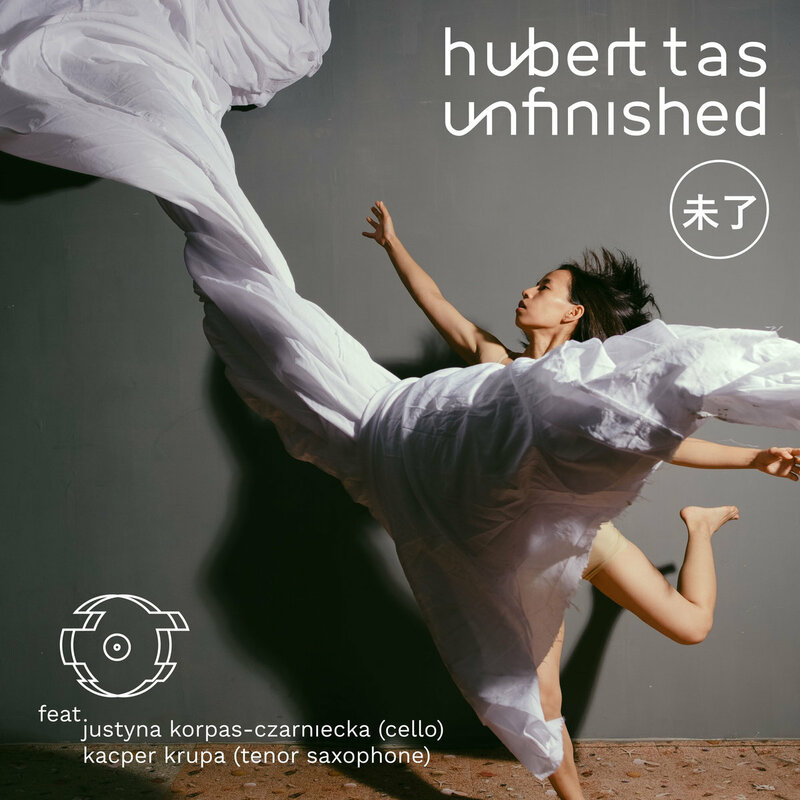 The Taiwanese addition to the track title gives it away: Polish producer Hubert Tas takes his influences 8.000 kilometers further for his new track “Unfinished”. A few months ago, Tas moved from Poland to Taiwan and is currently working on new music there. Together with cellist Justyna Korpas-Czarniecka and Kacper Krupa on tenor saxophone, he composed a beautiful instrumental along the same vein as Japanese artists like Uyama Hiroto.